Please consider eating dinner at Cousins Subs on November 27th, December 4th, December 11th, and/or December 18th, from 3pm-8pm. Cousins Subs will be donating 10% of all sales that night to Folwell to help support the purchase of our new playground! Please consider eating dessert at Cherry Berry on Monday, December 3rd, from 5pm-9pm. 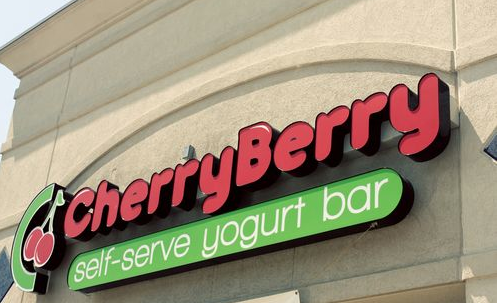 Cherry Berry will be donating 10% of all sales that night to Folwell to help support the purchase of our new playground! We look forward to seeing you there!